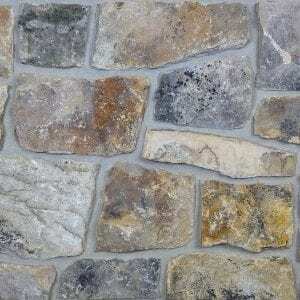 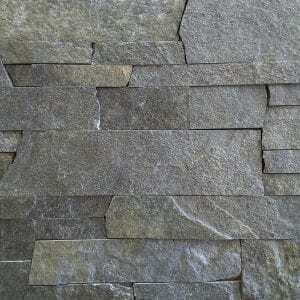 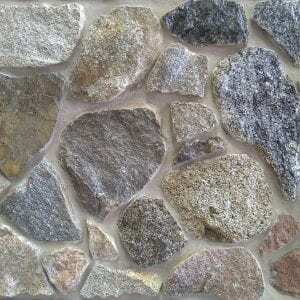 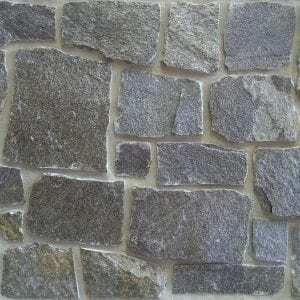 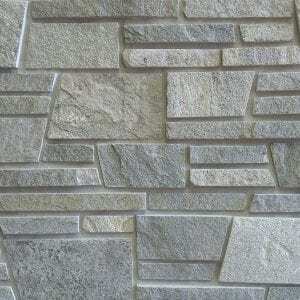 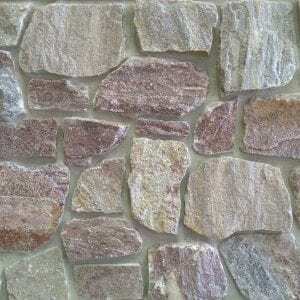 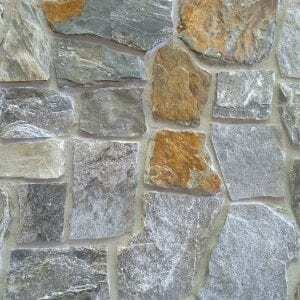 Danbury stone brings various gray tones with brown accents and various textures. 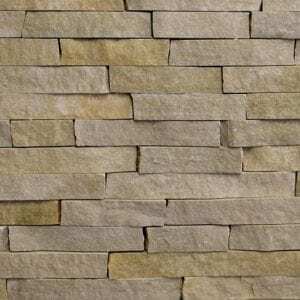 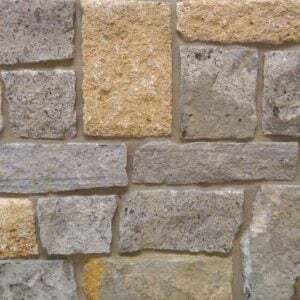 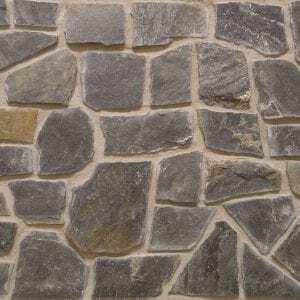 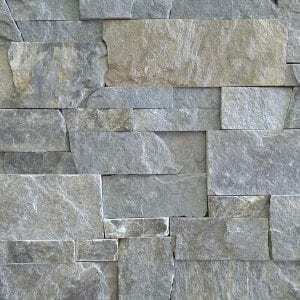 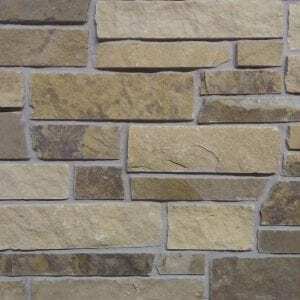 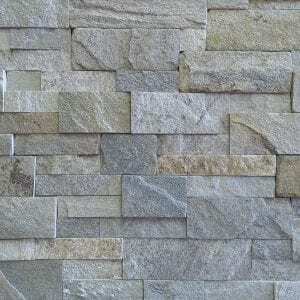 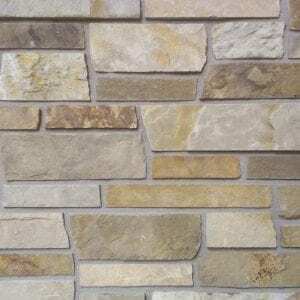 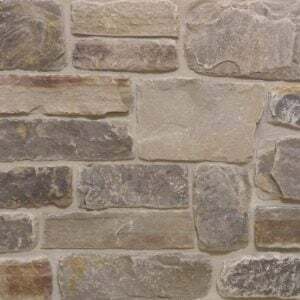 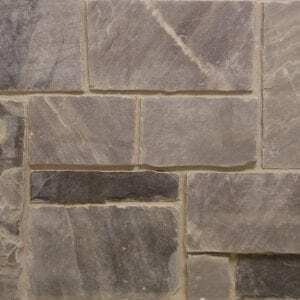 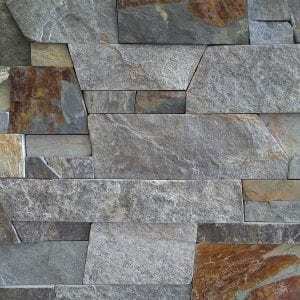 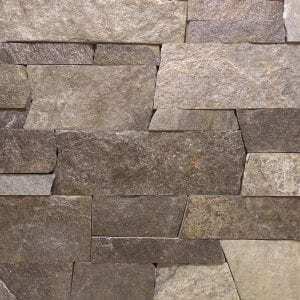 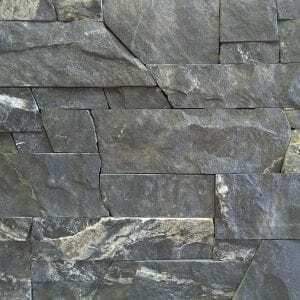 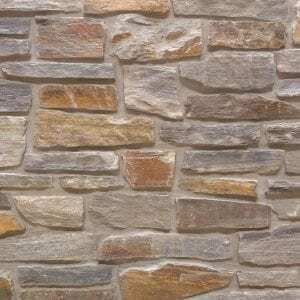 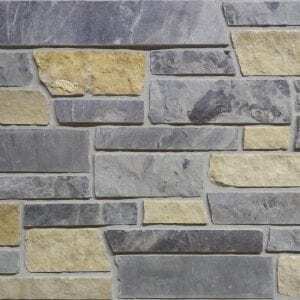 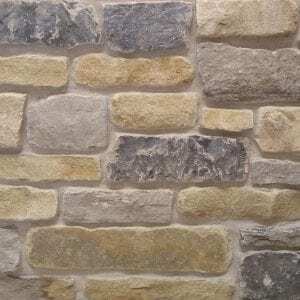 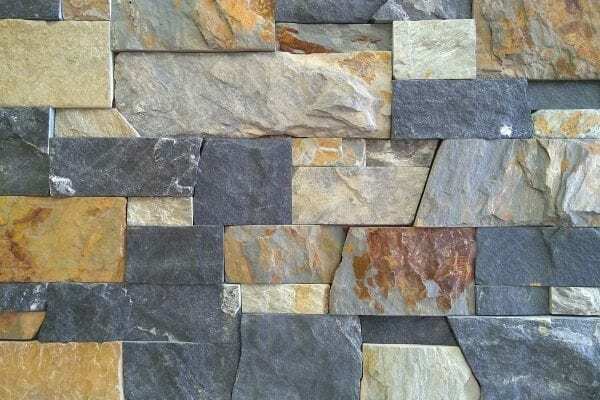 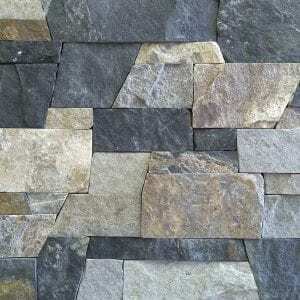 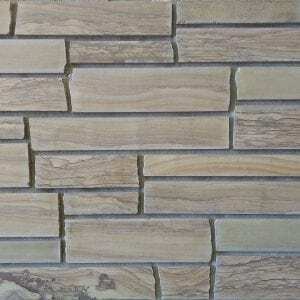 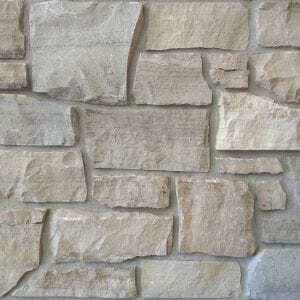 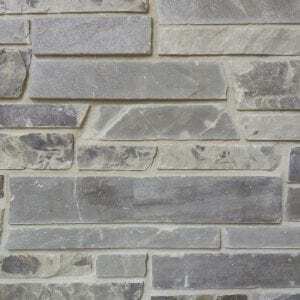 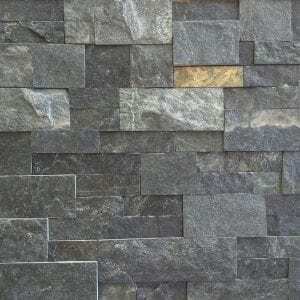 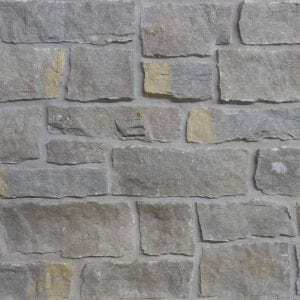 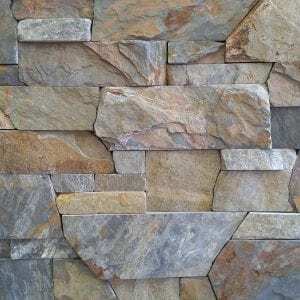 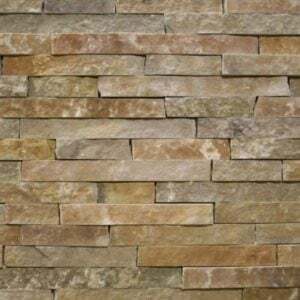 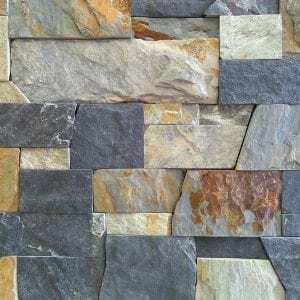 This natural stone veneer consists of random rectangular shapes and a wide range of sizes that will work for any size project. 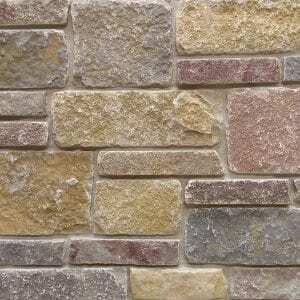 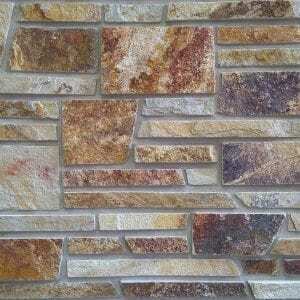 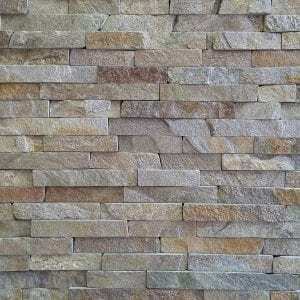 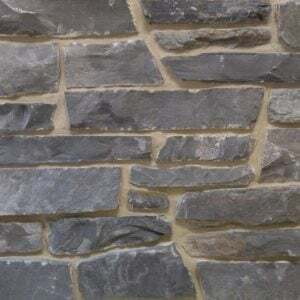 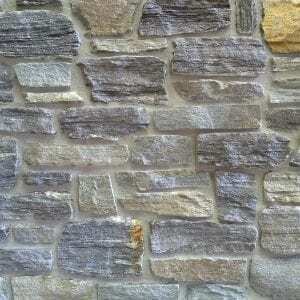 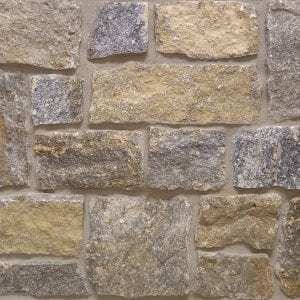 Exterior landscaping walls, siding, porch surrounds, and chimneys are all great exterior projects for Danbury stone. 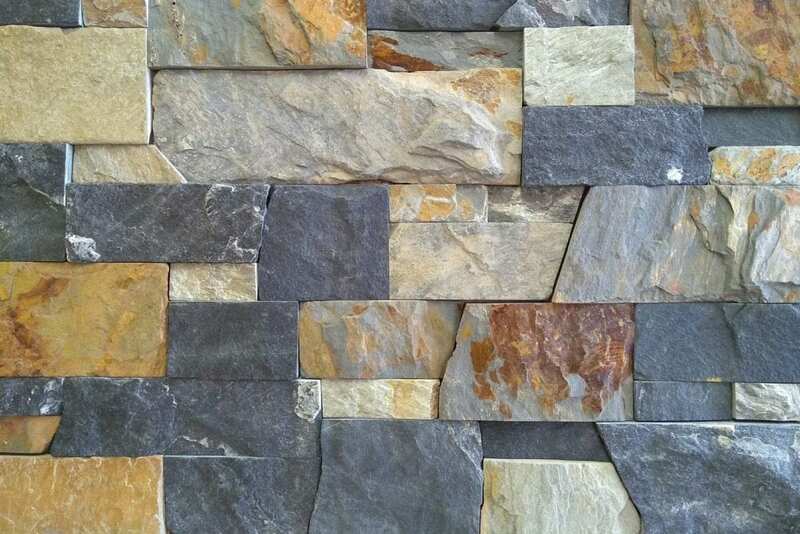 Indoor projects for Danbury include accent walls and fireplace surrounds that add an earthy tone to any décor in both homes and businesses.